Ajith's latest undershoot film in the direction of Vishnuvardhan has wrapped up its complete shooting and progressing with its post production works at full swing. to be titled film. Arya and Tapsee are playing prominent roles in the film. The left out patch up scenes will be canned in July. The first look teaser of the film received huge response. Yuvan Shankar Raja is scoring tunes for Ajith's new film while cinematography by PS.Vinod, Omprakash. Sri Surya Movies of A.M.Ratnam is producing the film. 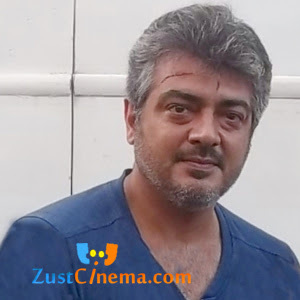 Ajith-Vishnuvardhan's film will be released by Vendhar Movies.